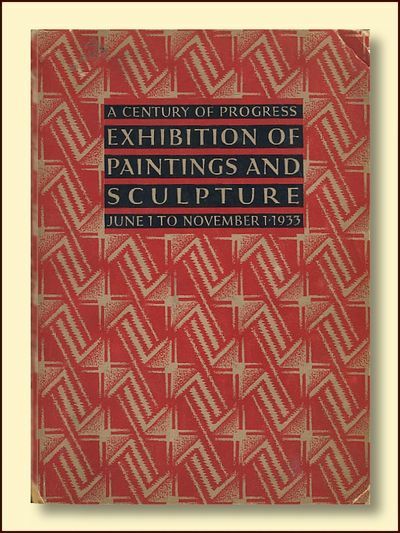 Chicago: The Art Institute of Chicago, 1933 A brief forward then short biographies of all the artists exhibiting and B&W illustrations of the works shown. Text is clean and tight, several of the artists' bios have been starred with pencil. Red and beige Art Deco patterned coversare clean but short split at spine and a scratch that doesn't penetrate the back cover.. Soft Cover. Very Good. Rebo, 2001 Rebo, 2001 600 pp. 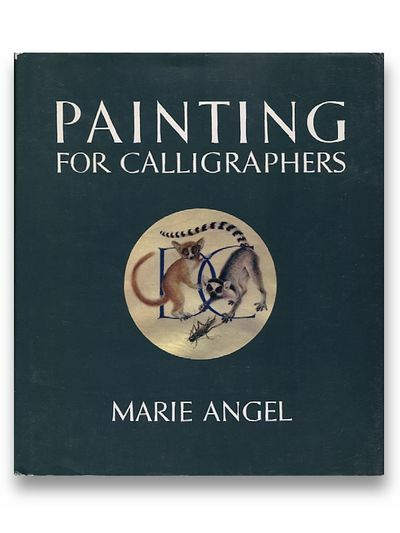 a sumptuous book with color illustrations on every page. Text in Dutch. Text is clean, tight and unmarked. 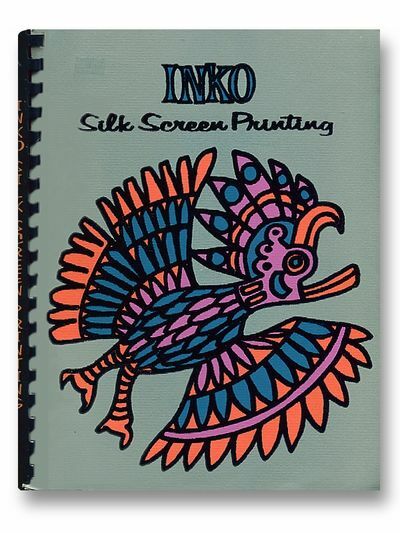 Illustrated paper boards are bright and undamaged. DJ ihas very light shelfwear. heavy book, 6 1/4 lbs. will require additional shipping costs. Hardcover. Fine/Near Fine. 4to - over 9¾" - 12" tall.. Hardcover. Fine/Near Fine. Dust jacket present. Los Angeles County Museum of Art, 1969 Los Angeles County Museum of Art, 1969 118 pp with B&W and color illustrations on every page. 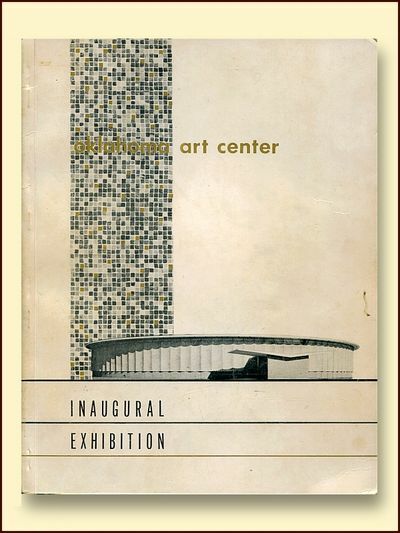 Printed in France as a program of the Los Angeles County Museum's Munch exhibit in1969. 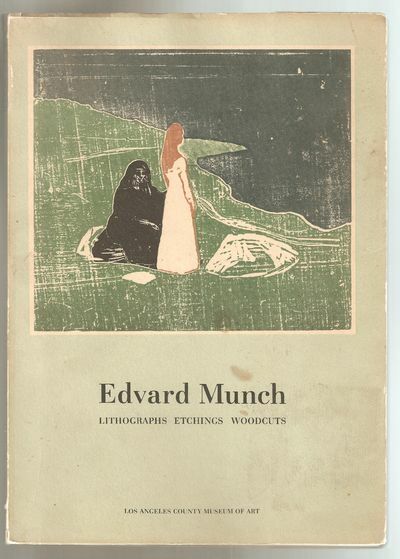 With a catalog, biography and bibliography of Munch. Text is clean, tight and unmarked. Paper covers have some soil and rubbing to edges. Size: 7.5" x 10". Soft Cover. Very Good.. Paperback. Very Good. 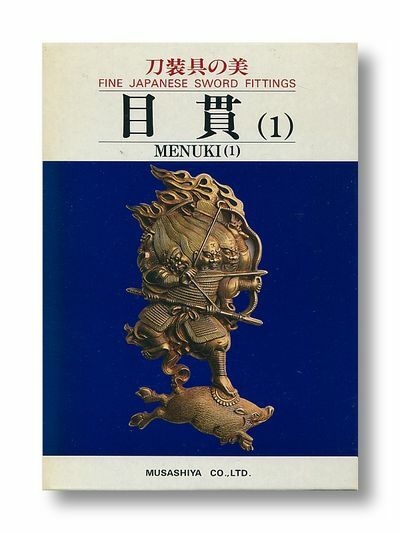 Japan: Musashiya Co. Ltd. Japan: Musashiya Co. Ltd. 163 pp with color illustrations on every page. Text in Japanese with English subtitles. Text is clean, tight and unmarked. Black cloth boards with gold-stamped titles are immaculate. Illustrated cardstock case is clean and intact. Cased Hardcover. Fine/Near Fine. 7.75" x11".. Hardcover. Fine/Near Fine. Dust jacket present. Algeria: The Ministry of Agricultre and Agrarian Reform, 1975 158 pp with color illustrations throughout. Text is clean, tight and unmarked. Covers have considerable rubbing. # 001880. Large Format Soft Cover. Very Good Minus. Shanghai People's Publishing House, 2012 Shanghai People's Publishing House, 2012 40 pp with color and B&W illustrations on every page. 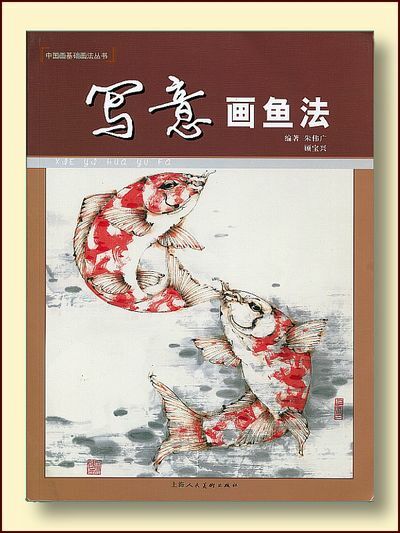 Text is in Chinese but the instruction in painting fish in watercolor is easily comprehendible through diagrams. Size: 8.5" x11". Large Format Softcover. New.. Paperback. New. Oakland, CA: Screen Process Supplies, 1971 Oakland, CA: Screen Process Supplies, 1971 Not consecutively paginated. Color and material sampled tipped and stapled in. Text is clean, tight and unmarked. Paper covers are bright and undamaged. Spiral-bound Paper. Very Good. 8.5" x 11".. Paperback. Very Good. St. Louis Model Supply, 1955 St. Louis Model Supply, 1955 230 pp. Catalog of model kits, tools and supplies. Text is tight and unmarked. Paper covers have some soil and a closed tear. Large Format Softcover. Fair. 8.5" x11".. Paperback. Fair. 1973 264 pp. 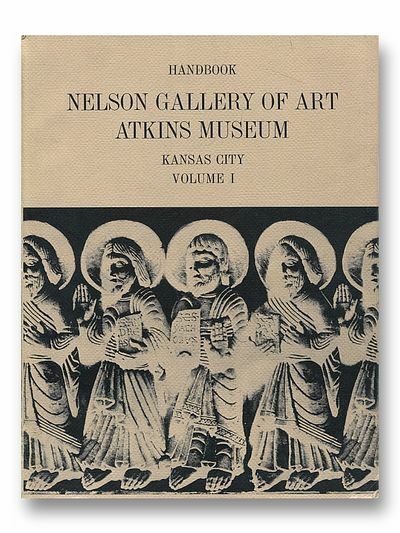 Volume l Occidental Art, with diagrams of museum layout and B&W plus a few color illustrations on every page. 4to - over 9¾" - 12" Tall Size: 4to - over 9¾" - 12" tall. Fifth Edition.. Soft Cover. Very Good. 1958 172 (2) pp with B&W illustrations on every page. Text is clean, tight and unmarked. Covers have light soil, otherwise undamaged. Size: 8 1/2" x 11". 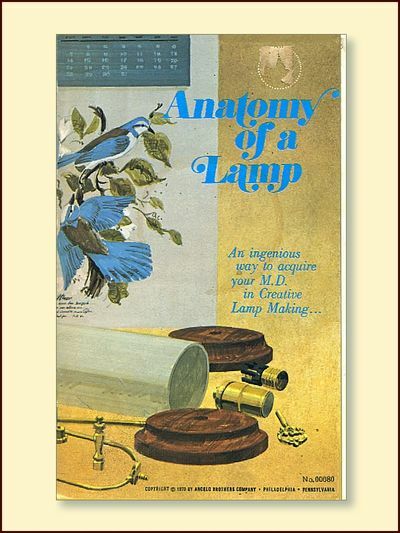 First Edition.. Large Format Soft Cover. Very Good. First Edition. Editions Th. De Dillmont Editions Th. De Dillmont 81 pp with 20 color plates. Designed for embroidery on counted threads. Text is clean, tight and unmarked. Light edgewearto stiff paper covers. Large Format Stiff Paper. Good Plus. 9" x 12".. Hardcover. Good Plus. New York: Dover Publications, 1969 xxxii + 75 pp of illustrations, both lithographic and woodcut .With an introduction by Carl Zigrosser an bibliography. A Dover reprint of book first published in 1951. Text is clean, tight and unmarked. Red boards are clean with slight corner bumping. Size: 13.75" x 8.5". Hardcover. Very Good Plus/No Jacket. New York: The Metrpolitan Museum of Art, 1993 New York: The Metrpolitan Museum of Art, 1993 415 pp with color and B&W illustrations on every page. 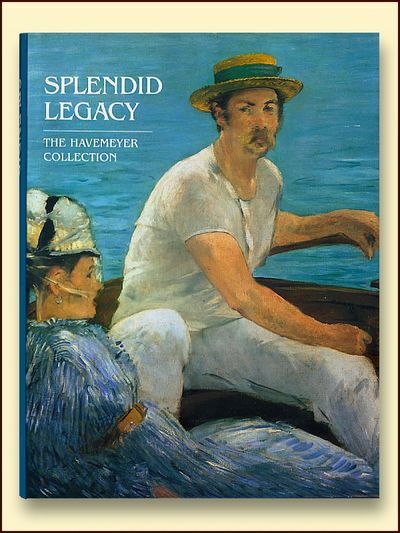 The companion book to "Splendid Legacy: the Havemeyer Collection" exhibition held at the Metropolitan Museum of Art in NYC March 27 to June 30, 1993. A large, sumptuous book but will require a little extra postage. Cloth. Fine/Fine.. Hardcover. Fine/Fine. Dust jacket present. Oregon: Perpetua Press, 1977 82 pp with B&W illustrations throughout. Text is clean, tight and unmarked.Covers are bright and undamaged. A reprint of the 19th cent. (undated) original. Size: 5" x 8". Stapled Softcover. Near Fine. U.S.A.: Overlook Books, 1989 127 pp with color and B&W illustrations and diagrams in text. Both instructions and examples of past and present calligraphers who added designs from nature to their lettering. Text is clean, tight and unmarked. Grey cloth boards are clean and undamaged. DJ is whole and bright, with a small chip missing from the top of spine. Size: Slender Octavo. Second Printing.. Hard Cover. Near Fine/Very Good Plus. Dust jacket present. Philadlphia: Angelo Brothers Company Philadlphia: Angelo Brothers Company 80 pp with B&W diagrams in text. Text is clean, tight and unmarked. Covers are clean and bright. Stapled Soft Cover. Very Good.. Hardcover. Very Good. London: B. Weinreb, 1974 London: B. Weinreb, 1974 xxiii, 12 pp text plus 100 tinted plates followe by pp 15 to 34 of captions. Number 107 of an edition of 1000. The original edition of Modern English Silverwork was printed in 1909 by Ashbee's own press in an edition of two hundred. This new edition has the same one hundred lithograph plates of which thirty-five have been colored by hand in the manner of the original. It is prefaced by two introductory essays by Alan Crawford and Shirley Bury. Text is immaculate. Tan buckrm boards with a gold carnation gold stamped to top board are "fine" with only a trace of rubbing to spine ends. In protective plastic cover. Elephant Folio - over 15" - 23" tall. First Thus. Buckram. Fine. Elephant Folio - over 15" - 23" tall.. First Thus.. Hardcover. Fine. First Edition. 18 Bandhu Scott Dunham Contemporary Lampworking A Practical Guide to Shaping Glass in the Flame - 1995 publication. Salusa Glassworks, Prescott, A, 2002 255 pp with B&W and color illustrations throughout. Text is clean, tight and unmarked. Boards are decorative paper, slightly bumped at extremities. Spiral-bound. Size: 4to - over 9¾" - 12" tall. 3rd Edition.. Hard Cover. Very Good. Bloomsbury Books, 1986 Bloomsbury Books, 1986 312 pages. 16 color plates and numerous b/w plates on every page. Text is clean, tight and unmarked. DJ is bright and undamaged. Hardcover. As New/As New. 9.5" x 12".. Hardcover. As New/As New. Dust jacket present. 20 Bedell, W. L. D. Practical Electro-Plating a Guide for the Electro-Plater Giving Complete Instructions for the Arrangement of the Shop, the Installation of the Plant, Polishing, Plating: Buffing, and Laquering. 1909 1909 244 pgs. 110 illustrations. Text clean, tight, unmarked, toned. Dark green cloth boards, with gold stamped titles are rubbed at extremities. 1st Edition. Hard Cover. Very Good. 5.5" x 7.75". Self-published.. 1st Edition.. Hardcover. Very Good. First Edition.